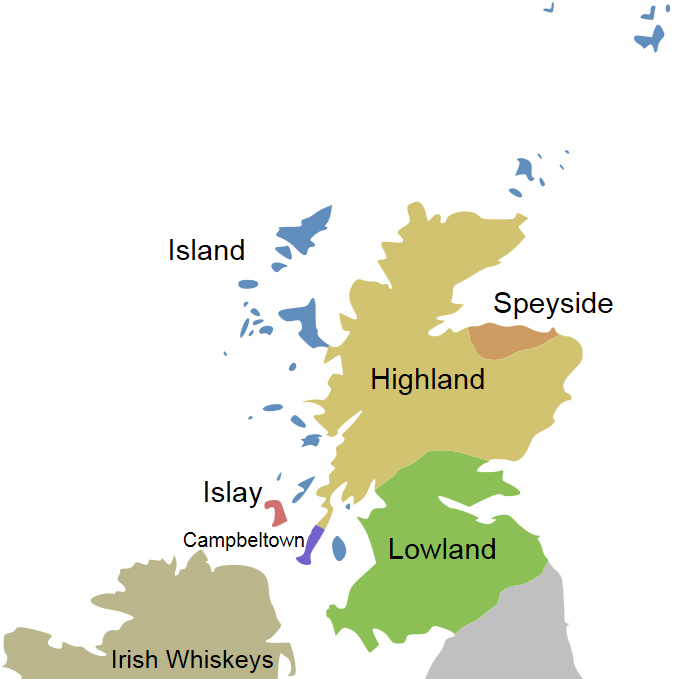 1996 - Bedat et Co.
Campbeltown, Highland, Islay, Lowland and Speysid are the only five whisky distilling localities and regions in Scotland which are recognized by Scotch Whisky Association. If any of the above site photos is inadvertently infringing your copyright, please leave your comment at the respective post entry. I will delete the respective photos within three working days.